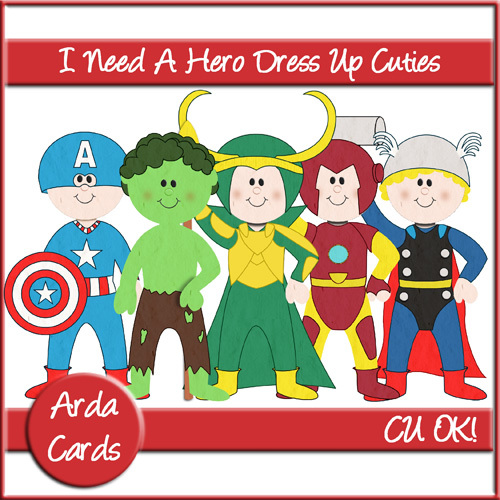 No more need to fear - here come an adorable troop of superheroes to save the day. Just in time for the new Avengers Assemble film due out next week - who could resist being swept off their feet by these guys? Available in my stores for £1.00. Shhhh... New Top Secret Graphics Set! !